When you work with us, we will treat you like family. We complete every project to the standards we'd want for our own homes! Juranek Home Improvements was started with one goal in mind—to treat customers like family. 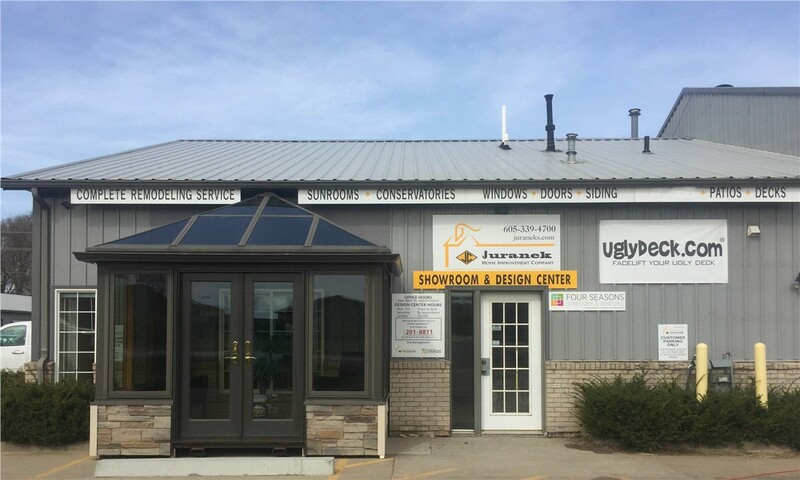 Since 1976, we’ve helped hundreds of satisfied customers in the Sioux Falls area improve their homes and lifestyles with top-quality products and expert installation. 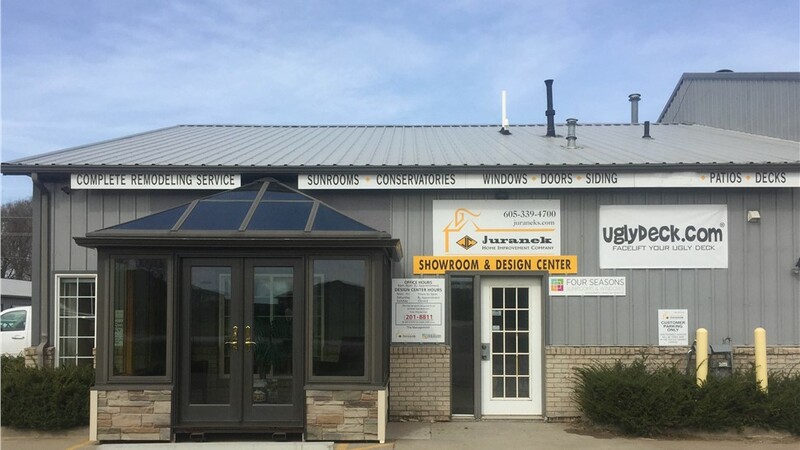 Whatever your home remodeling needs are, we’re here to help with our wide selection of home improvement products! Our installation teams know the secret to ensuring perfect fits and maximizing energy efficiency, so you don’t have to worry about durability. When you work with Juraneks, we make sure to add value to your home for years to come! Get Started on Your Home Improvement Project Today! Whether you already know exactly what you want and you’re ready to get started or you have questions to be answered, get in touch with us today! We offer every customer a free, in-home estimate and consultation. This way, you can verify that you’re in good hands before committing to anything. Schedule your appointment by giving us a call or filling out our quick online quote form. We look forward to helping you achieve the home of your dreams!